Damien Oliver’s G1 C F Orr Stakes mount is scratched but he still has a strong book at Caulfield. Damien Oliver will be watching the C F Orr Stakes from the jockeys’ room following the scratching of Fell Swoop but still has a strong book at Caulfield. 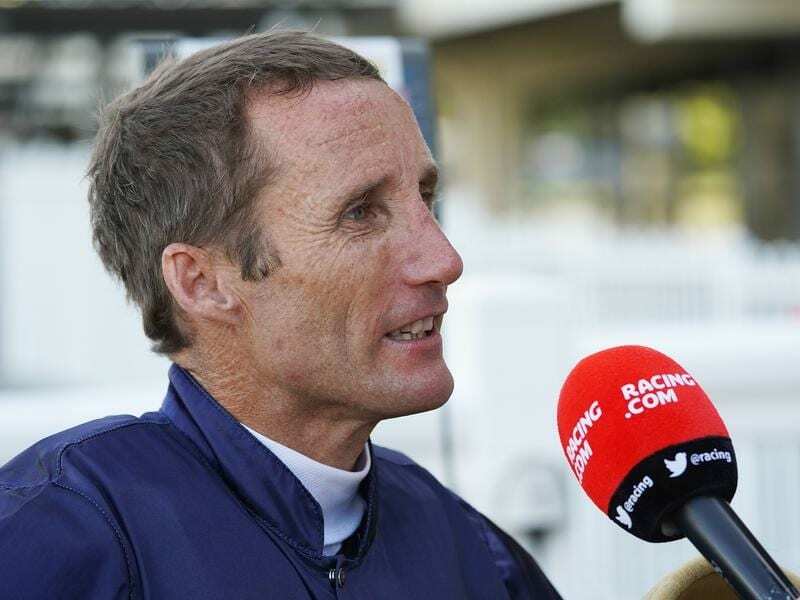 The country’s leading Group One rider, the 46-year-old Oliver’s mounts on Saturday include last-start Moonee Valley winner Lankan Star in the fillies division of the Blue Diamond Prelude. “She won well at Moonee Valley when she beat a heavily backed horse that day,” Oliver said. “She’s up a little bit in class and the fillies look to be really strong but she pleased me the way she sprinted last start and I think she’ll be right amongst the good chances. “I haven’t heard how he’s going but the thing is he’s coming off a successful Perth campaign which I think will only help him,” Oliver said.